Your volunteers’ time and talents are vital to your nonprofit’s work. And you’re not alone. In 2015, it was estimated that 63 million Americans gave 7.9 billion hours of volunteer service worth $184 billion dollars. 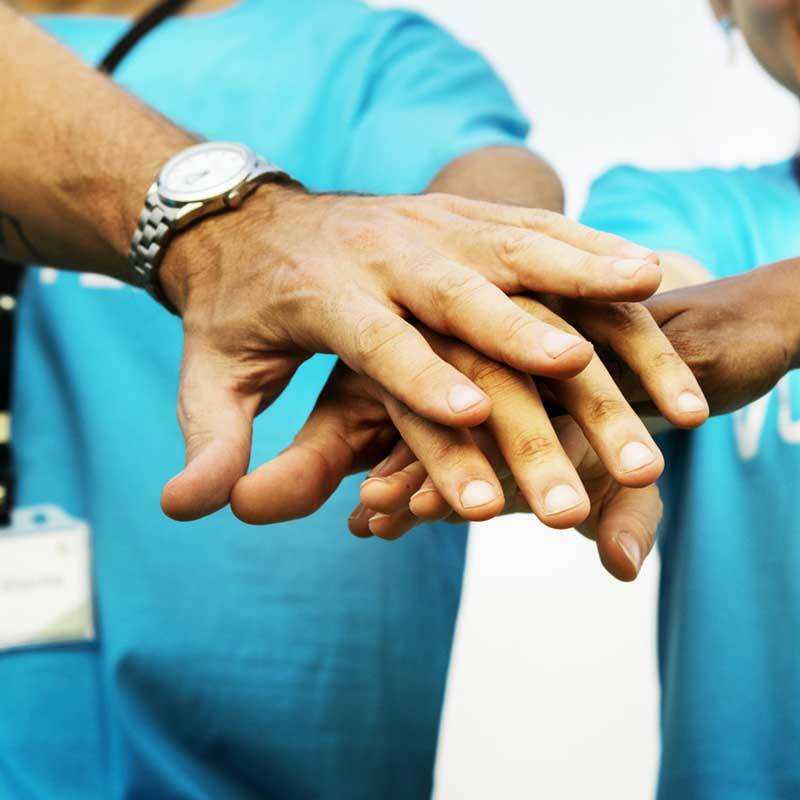 We often feel, however, like we don’t have the knowledge or time to truly apply the recruitment, retention, and management strategies that will allow our volunteers to move the needle in our work. What if you could apply a range of high-impact, low to no-cost, straightforward recruitment and retention strategies that improved your overall volunteer management and allowed your agency to do its work more effectively? This hour-long webinar will dive into this important question. *Note: skip to 07:35 to hear the Recruitment section, 45:00 to hear the Retention section, 50:15 to hear Julie’s tips and advice, 67:45 for the efficiencies and technology discussion, and 87:00 for the Q&A section.